TS Elliot might have suggested the end of the world ends with a whimper but I decided to mark the end of my transatlantic adventure with a bang, which meant flying back to Europe from Las Vegas. I took the bus from Los Angeles which was an adventure in itself. 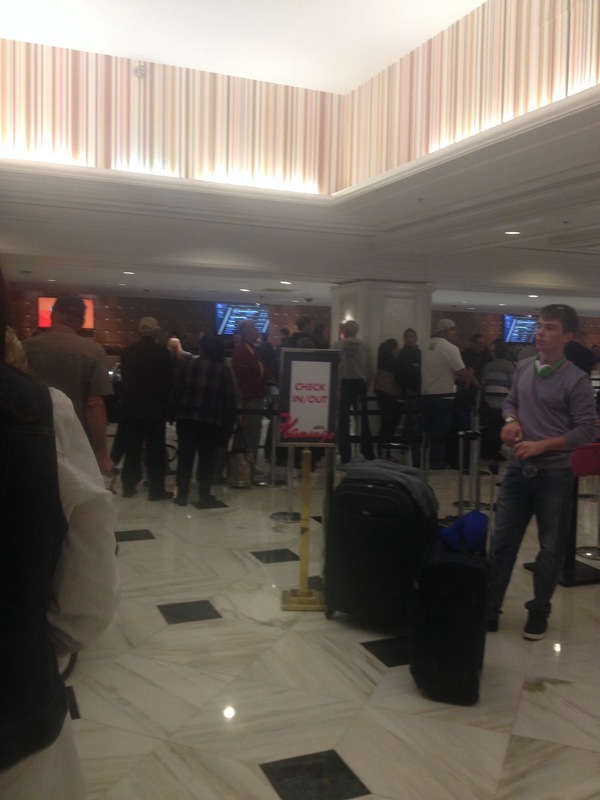 I had read several descriptions of long lines at hotel check in and brushed them aside. Well, come on, I have been travelling for over a year and a half and I have seen it all. Well, it turned out that I had never seen anything like this. The queues for check in and check out were indeed monstrously long and looked like the baggage lines at the airport. It took forever. The hotels are huge and it took exactly 2 minutes to walk from the lift at my floor to my room. I know because I timed it. 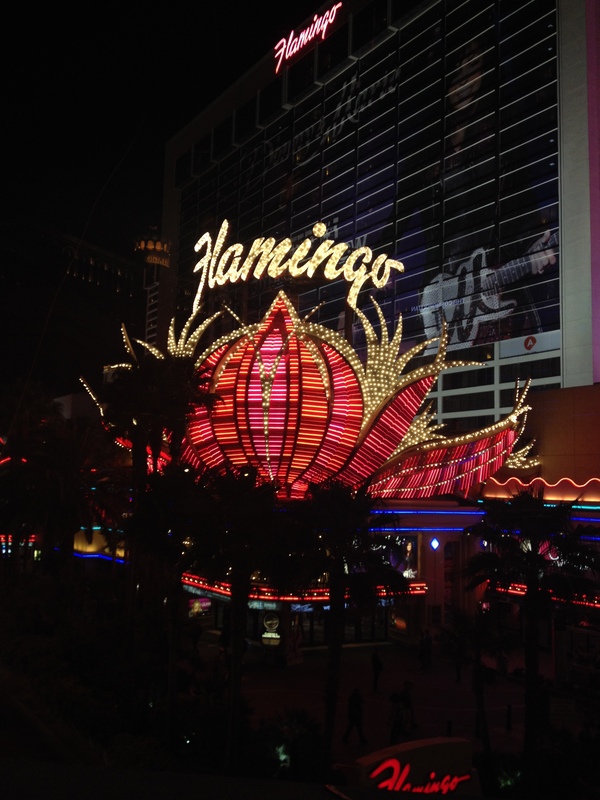 I stayed at the Flamingo which is looking a bit tired. At a show I found myself sitting next to an English couple who we were staying at the same hotel. “What do you think?” she asked. “A bit tatty” I said. “That is a nice word. Shithole is another” she replied. There you have it, plain and simple. Trust an English woman to speak her mind. “Love” is without a doubt, the best show I have ever seen and it is worth going to Las Vegas just for that. For a short time, I was able to look at things through a child’s eyes and marvel at the magic of what was before me. Truly spectacular and so special. How often as adults do we get to feel like that? It was the first show I saw during my stay and the downside was that nothing could measure up to that afterwards. Donnie and Marie was sweet too, set up with tables and booths as in the Vegas of another time. They related and involved the public a lot so felt intimate. The thing about Las Vegas is that everything is expensive. EVERYTHING. From your breakfast coffee to your dinner to the taxis. I am not a gambler and having never played slot machines, I was curious. I set myself a low amount to gamble which I duly lost but then got back on my last morning. I was shocked how much money people gamble. I asked a couple of people how to play certain slots: “Just put in $100 dollars at a time and take it from there” Are they crazy? 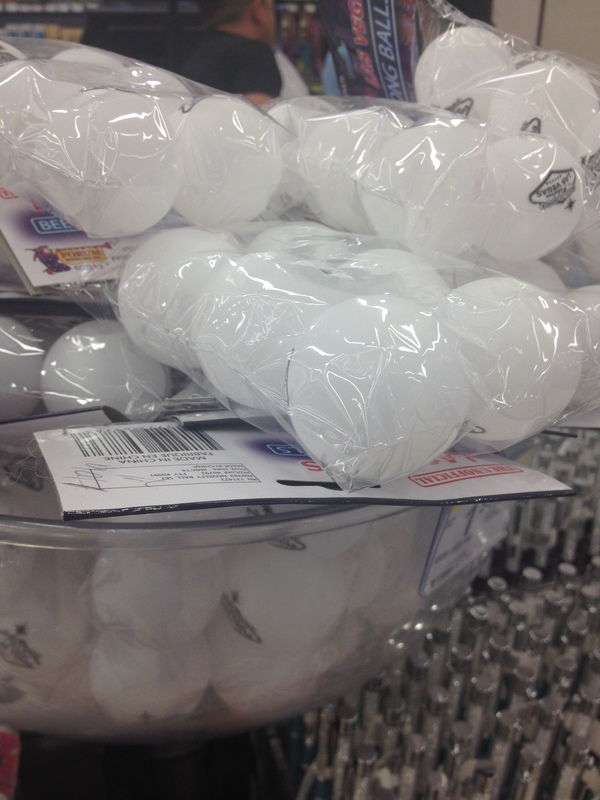 They just sit there for hours, pressing the button. Mind numbingly boring. Staff everywhere is rude unless you tip generously. The hotel bus ride to the airport was $7. I gave the driver $10 and I asked for my change as he was not making any moves to give it to me. He asked if I was not going to tip him. First, I personally get annoyed when people ask for a tip, but then that is probably just me. Second, I pointed out that if I gave him the $3 tip he was expecting, I would be tipping him over 40% which even for US standards was ridiculous. He huffed, puffed and cursed me for quite some time. And returned the more modest tip I gave him. Clearly he thought it was beneath him. Sadly, he was not the only one who behaved like this during my stay. On TV Las Vegas looks almost glamorous but I did not see glamour anywhere. Attempts to get you to part with your money, smoke filled rooms and carpets that make your eyes go dizzy? For sure. I found it slightly seedy but having said that, I would most definitely return. It was fun. 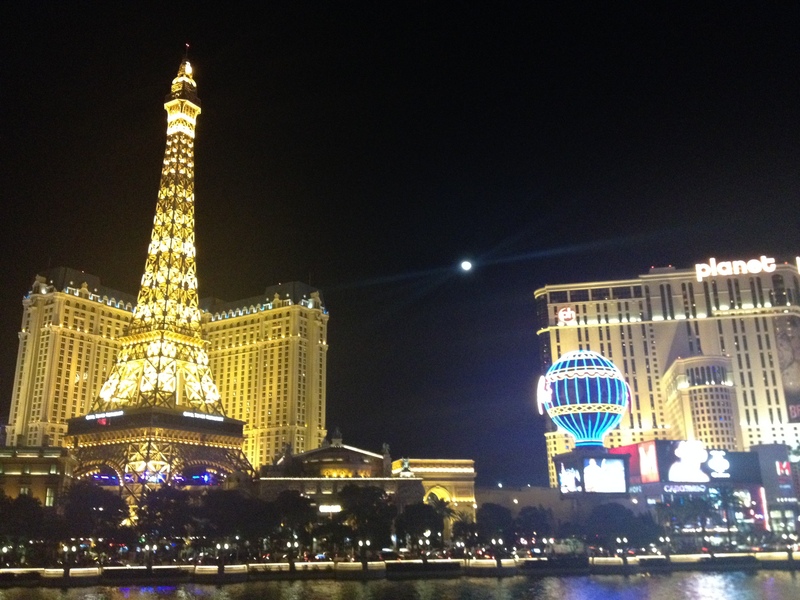 This entry was posted in USA and tagged Adventure, Gambling, Love, Sin City by globetrottingsupernova. Bookmark the permalink. Vegas is NOT my cup of tea! I have a friend who goes as often as she can, was just there last week! They get rooms comped to them for their gambling which they insist is NOT much and they always break even, what is that????? I have been there 3 times and that is 3 times too many!!!!! Glad you were able to cross off your bucket list! Margy thanks, it was an interesting experience, that’s for sure! I found there was so much to do in the evening but if you don’t gamble much, daytime can be a little boring.